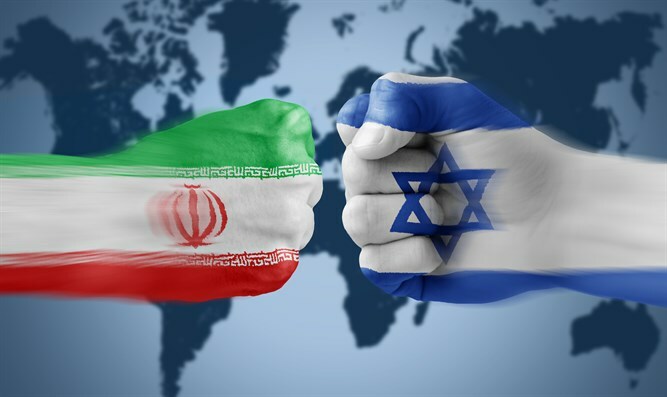 Interior Minister Aryeh Deri responded to a request by the Jerusalem Journalists Association and the National Journalists Association to approve entry into Israel of Iranian journalist Nada Amin, who wrote several blogs for the Times of Israel. Arutz Sheva received an appeal from expatriate Turkish journalist Uzay Bulut, who writes for Arutz Sheva, to publicize her plight and did so prominently. Amin is currently in Turkey, where she fled from Iran three years ago. Turkey has already announced that she will be deported in coming days from Turkey to Iran, where she is expected to be sentenced to death. In a letter sent by Achiya Ginossar, Chairman of the Journalists' Union in Jerusalem, to Minister Deri, Ginossar wrote: "Nada Amin will likely be arrested immediately upon her arrival in Iran and is in danger of being executed for her journalistic work and the fact that she wrote a number of columns of opinion on the Times of Israel website in the Persian language," he said. In the letter, members of the journalists' association ask that Amin be allowed to enter and stay in Israel, because she is an endangered refugee being persecuted for her journalistic work. 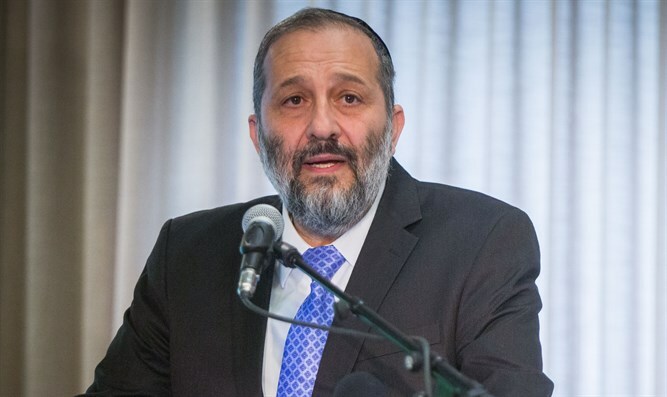 Minister Deri responded to the Association's call and approved the journalist's entry to Israel on a tourist visa: "This is a journalist whose life is in real danger, only because of writing columns on an Israeli news website. In these clear humanitarian circumstances, I authorize her entry without hesitation."